Closeout. 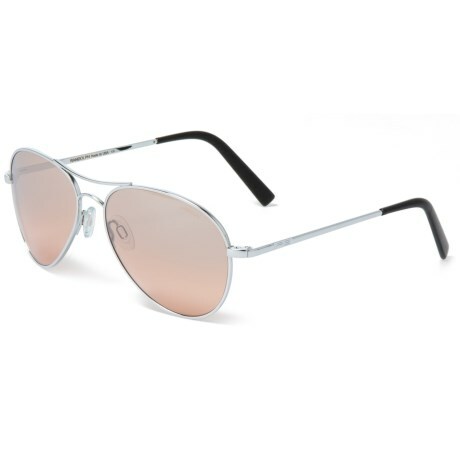 Randolphand#39;s Amelia AA009 sunglasses combine the unmatched clarity and UV protection of composite lenses with the superior durability and fit of the metal frame. Available Colors: BRIGHT CHROME/SAHARA METALLIC.